It is important for us to support our community, either by offering free hosting to Romanian NGOs or creating high quality WordPress plugins, and we are now happy to announce the very first WordPress Meetup of 2017 in Timisoara. 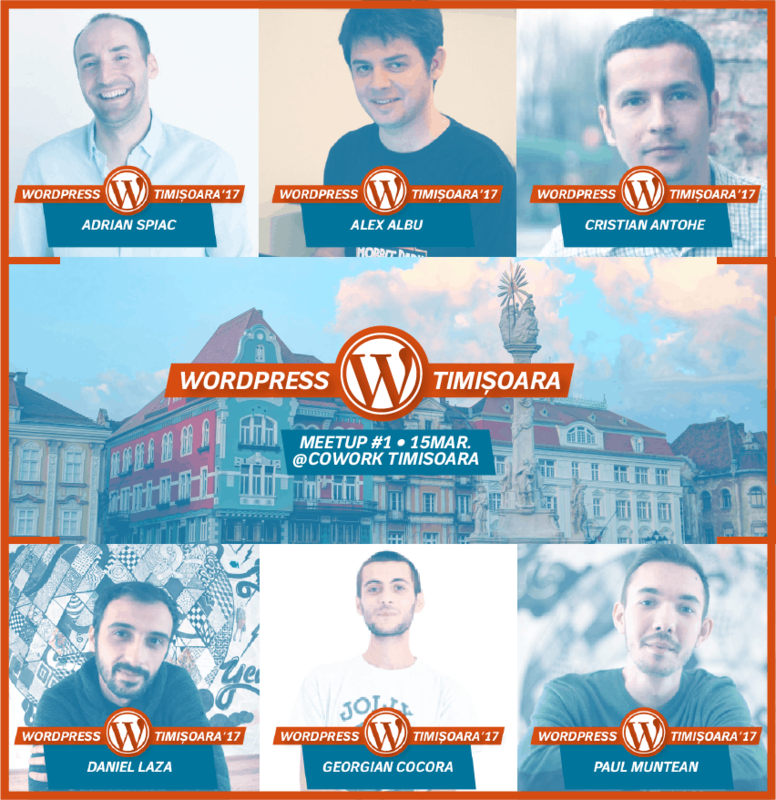 On March 15th, at 6:30 PM, we are cordially invited to learn and contribute to the world of WordPress, by joining this year’s first meetup, hosted by Cowork Timisoara. For more details see the official event.